The Human Genome Project was a groundbreaking, life-altering development of the late 20th century and a major evolution in science and medicine. 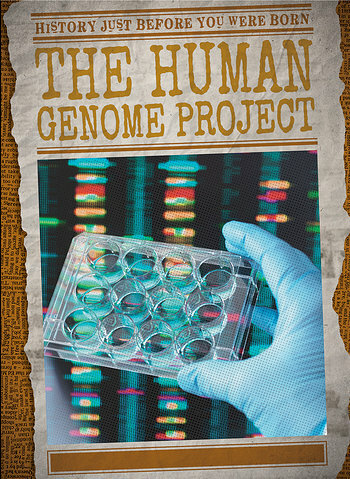 Readers of this remarkable volume will follow the scientists of the international, collaborative research program as they map the human genome. They'll learn about the science behind the project as well as the scientific and medical possibilities opened by it. Vivid photographs support the fascinating text, and sidebars, fact boxes, and captions enrich your reader's experience.